7 days a week 8 am - 5 pm. ATV Memorial Day thru Columbus Day. 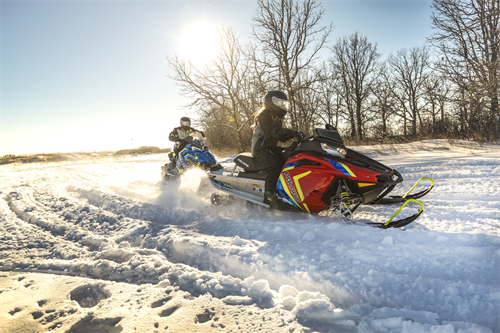 Snowmobile Dec 15th thru April 15th. 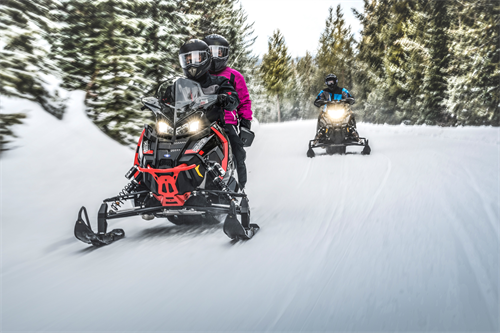 Embrace your inner trailblazer with New Hampshire’s premium, year-round Polaris Adventures outfitter, Bear Rock Adventures. 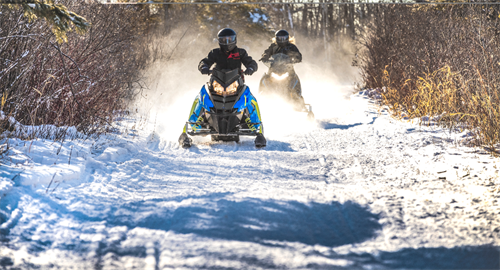 Bear Rock Adventures offers fully-equipped Polaris RZR and Ranger side-by-sides, Slingshots and Indy snowmobiles. Whether you’re a single rider or a family of six, get ready to experience over 1,000 miles of 'the Wilds' interconnected trails throughout Northern New Hampshire where you are free to explore guided or unguided tours for 2, 4, 6, 8 or 24 hours or multi day on on-road or off-road excursions. Pick your own adventure in any given season with customized itineraries, perfect for families and thrill-seekers alike. 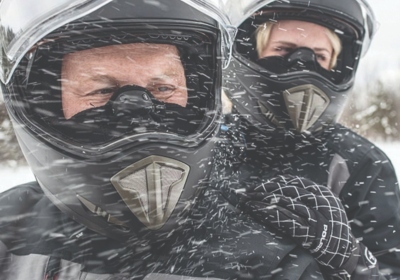 Bear Rock Adventures provides a safe, turnkey way to off-road and cruise New Hampshire roads and snow with the latest gear including safety helmets, goggles, storage compartments for your riding gear, maps, picnic lunches and selfie sticks to capture the ultimate memory. 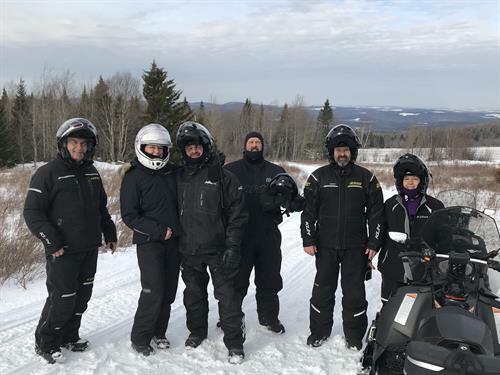 Established in 2013, Bear Rock Adventures can accommodate singles, couples, families and all levels of experience, so anyone who wishes to enjoy the excitement of off & on road drive experiences as well as snowmobiling can do so. Make your reservation today online https://www.bearrockadventures.com/book-online or call 866.663.9777. Buy 'Your Guide to the Wilds' Full System ATV map here! Take Route 3 North to the town of Pittsburg, NH.